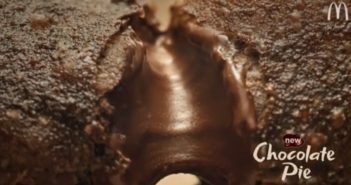 GO GAGA OVER NEW CHOCOLATE PIE ON 1ST MARCH!! BY MCD! 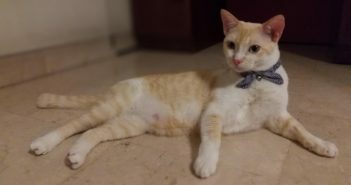 NETIZEN MISSING CAT LAST SEEN AROUND TAMAN JURONG! PLEASE HELP TO SHARE! KOREAN GIRL BAND TWICE COMING TO SG FOR JUNE CONCERT! 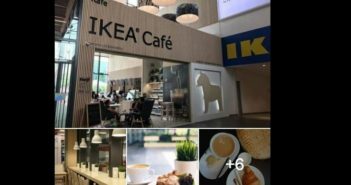 ATTN CAFE LOVERS: IKEA CAFE IN IPC SHOPPING CENTRE IN KL IS NOW OPEN! KFC LOVER TAKE NOTE! 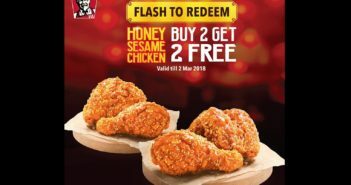 2 FOR 2 HONEY SESAME CHICKEN PROMO TILL 2 MAR 2018 ! 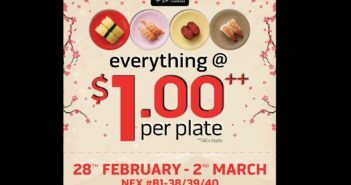 EVERYTHING @ $1 PER PLATE AT SUSHI EXPRESS FROM 28 FEB TO 2 MARCH @ NEX OUTLET! 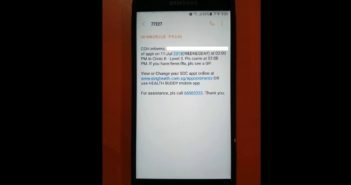 Deposit $3 and get $50 back? WOW!! NEW FORM OF MARKETING??? 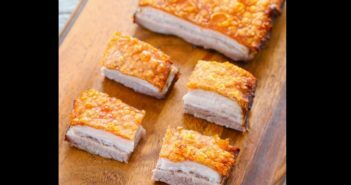 FATTY PORK LISTED TOP 10 MOST NUTRITIOUS FOOD BY BBC! 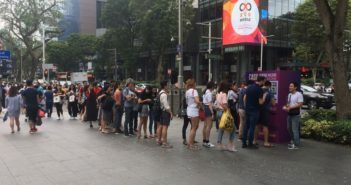 NETIZEN CLAIMS THAT THE WAIT TO SEE A OTTHOPEDIC SPECIALIST FOR HIS SWOLLEN LEG IS A 5 MONTH WAIT! 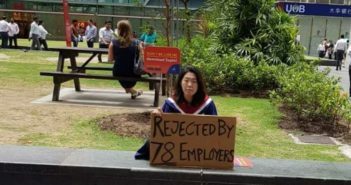 VIRAL PHOTO TAKEN AT RAFFLES PLACE IS ACTUALLY A PHOTO AD BY AN APP!